A subsidiary (sub) is a business entity or corporationOtherArticles covering other finance topics ranging from Warren Buffett to hedge fund strategies. These other finance topics are an interesting read that is fully owned or partially controlled by another company, termed as the parent, or holding, company. Ownership is determined by the percentage of shares held by the parent company, and that ownership stake must at least 51%. What are the Attributes of a Subsidiary? A subsidiary operates as a separate and distinct corporationCorporationWhat is a corporation? A corporation is a legal entity created by individuals, stockholders, or shareholders, with the purpose of operating for profit. The creation involves a legal process called incorporation where legal documents containing the primary purpose of the business, name, and location from its parent company. This benefits the company for the purposes of taxation, regulation, and liability. The sub can sue and be sued separately from its parent. Its obligations are also typically its own and are not usually a liability of the parent company. The minimum level of ownership of 51% guarantees the parent company the necessary votes to configure the subsidiary’s board. This allows the parent to exercise control in company decision-making. Parent and sub-companies need not operate in the same location, nor be in the same line of business. Subsidiaries may also have their own sub-companies; the line of succession forms a corporate group with varying degrees of ownership. A parent company can substantially reduce tax liability through deducations allowed by the state. For parent companies with multiple subsidiaries, the income liability from gains made by one sub can often be offset by losses in another. The parent-subsidiary framework mitigates risk because it creates a separation of legal entities. Losses incurred by a subsidiary do not readily transfer to the parent. In case of bankruptcy, however, the subsidiary’s obligations may be assigned to the parent if it can be proven that the parent and subsidiary are legally or effectively one and the same. In some cases, creating subsidiary silos enables the parent company to achieve greater operational efficiency, by splitting a large company into smaller, more easily manageable companies. 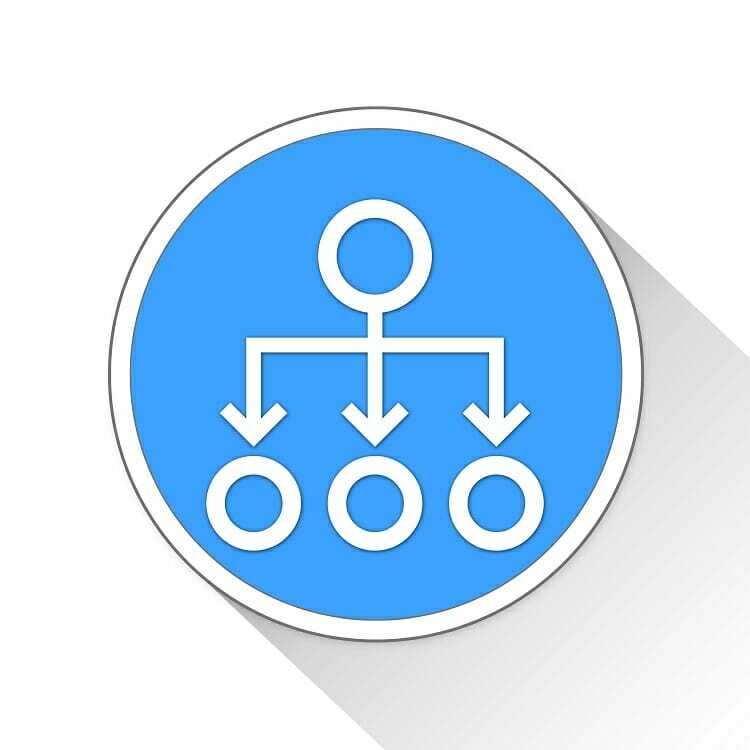 A parent may have management control issues with its subsidiary if the sub is partly owned by other entities. Decision-making may also become somewhat tedious since issues must be decided through the chain of command within the parent bureaucracy before action can be taken. Lengthy and costly legal paperwork burdens result, both from the formation of a subsidiary company and in filing taxes. One popular parent company in the digital industry is Facebook. Aside from being publicly traded on the open market, it also has multiple investment portfolios in other companies within the social media industry and is the parent firm of several software technology sub companies. Instagram, LLC – a photo-sharing site acquired by Facebook in April 2012 for approximately US$1B in cash and stock. Instagram remains separate in its operational management, being led by Kevin Systrom as CEO. WhatsApp Inc. – Facebook acquired this popular messaging application for roughly US$19.3B in 2014. Oculus VR, LLC – In March 2014, Facebook agreed to buy shares, worth $2B, of virtual reality company, Oculus. Public company filingsPublic FilingsFind public company filings. CFI has organized all the main sources of public company filings such as 10-K, 10-Q, S-1,13D, EDGAR, SEDAR, and other databases. These sources are vital for financial analysts performing financial modeling and valuation work.